Bringing Solutions to all of your Plumbing, HVAC, and Electrical needs! 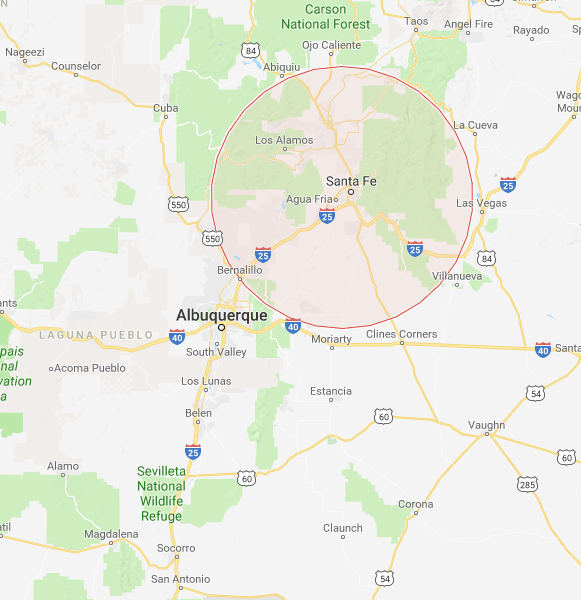 For more than three decades, Territorial Plumbing Heating & Electric LLC has been the premier provider of heating, plumbing and electrical services in and around Santa Fe, NM. We are proud to serve each and every one of our clients with high-quality, rapid and reliable electrical, plumbing and heating services. We also provide a wide range of HVAC services, from installation of new units, to maintenance and repair! Our qualified techs give your conditioning unit the service it needs to keep your home comfortable all year long.  We specialize in installing, maintaining and repairing plumbing and electrical equipment. We use only the best replacement parts and rely on quality brand names.  Our company has been in business since 1983, working hard to grow and maintain our reputation for excellence amongst our customers. We offer on-site consultations to figure out the nature of your problems and provide you with an honest and reliable estimate. Our years of experience allow us to offer a comprehensive range of services. No matter your plumbing, heating or electrical issue, we’ve got it covered. We know your home’s many systems don’t keep normal business hours, which is why we offer 24-hour emergency services for your convenience. Territorial Plumbing Heating & Electric LLC has been providing communities in and around Santa Fe, NM with dependable electrical and plumbing services since 1983. We take pride in our ability to provide rapid, friendly service to each and every one of our customers and are active and involved members of our local community. We aim to be a comprehensive, one-stop shop for commercial and residential electric, heating and plumbing needs. 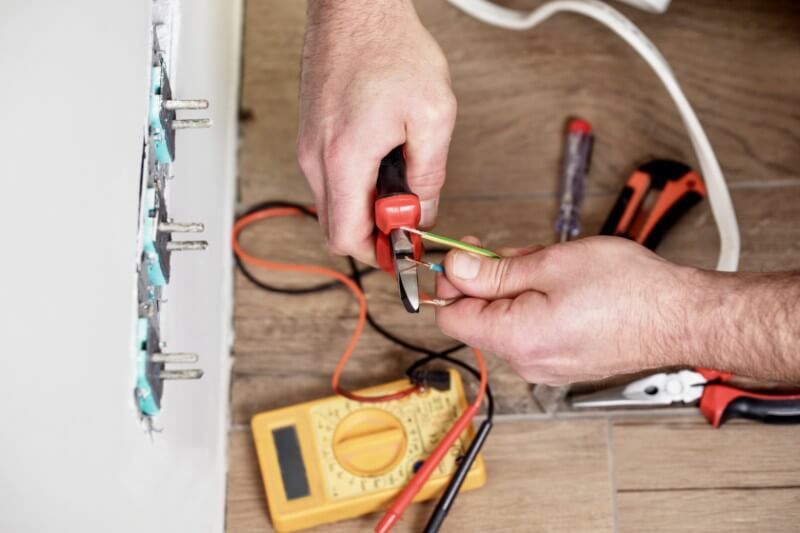 Our highly trained expert team members possess the skills, knowledge and tools necessary to repair, maintain and install electrical and plumbing systems in your home or commercial space. Call us when nothing short of a premier plumber in Santa Fe, NM will do! We provide each and every one of our clients with high-quality, expedient repair, maintenance and installation services. We specialize in repairing, maintaining and installing tankless water heaters, high-efficiency boilers and so much more. We also offer around-the-clock emergency services, making us a reliable emergency plumber in Santa Fe, NM. 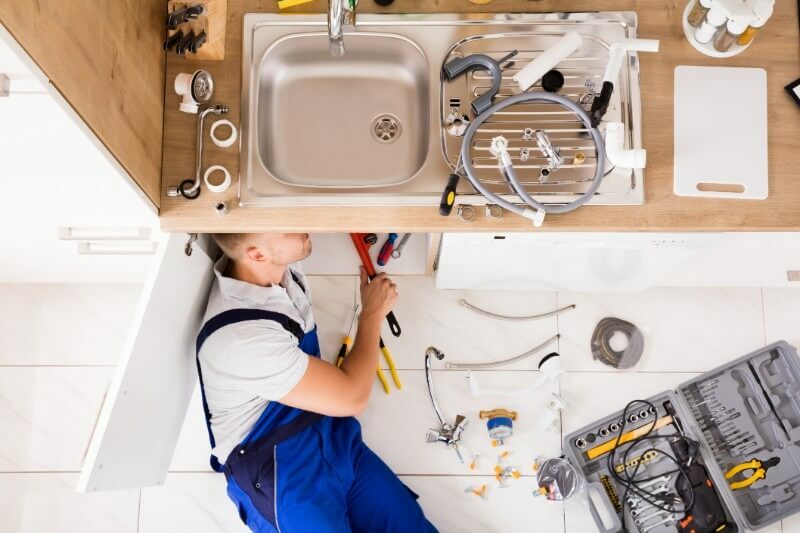 If you’re in need of assistance with your home or business’ plumbing or electrical system, we’ll arrange an on-site consultation; this will help you know exactly what to expect from our services. To schedule an onsite consultation today, reach out to one of our friendly and professional representatives. No matter the problem, we’ll solve it the right way, the first time.